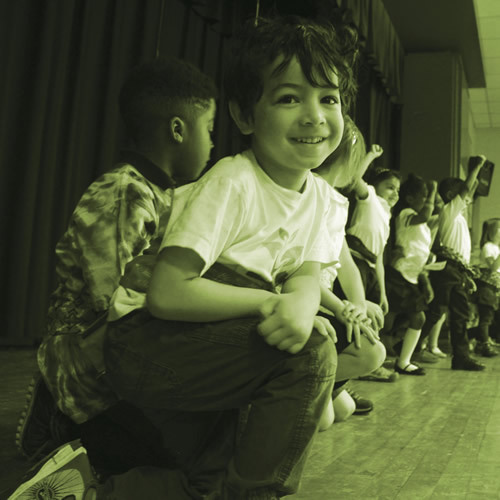 Our Mission: Joy of Motion cultivates a diverse community of dance students, educators, artists, and audiences in the DC metropolitan area by providing exceptional dance education and performances that open doors for learners of all ages and abilities. Our Vision: Dance is a celebrated component of lifelong learning, well-being, and a thriving society. Community Dance School: Drop-in and series classes in a multitude of dance styles for students of all ages and stages of development. Motion Exchange: Partnerships with schools and community organizations that broaden access to dance and facilitate youth development through the performing arts. Dance Institute: Rigorous conservatory-style training programs and master classes for youth and adult students. 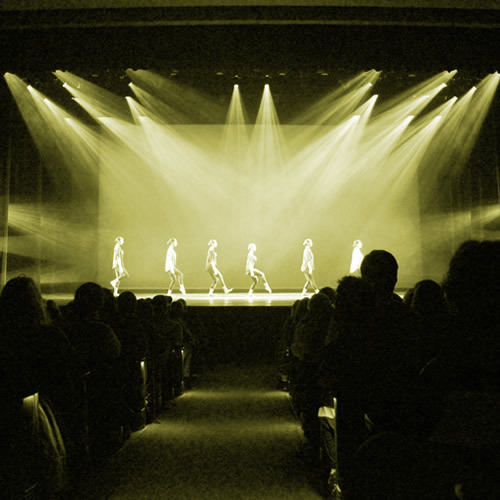 Center Stage: Concerts and programs that build appreciation for dance and provide opportunities for students of all ages to grow through live performance. Joy of Motion Dance Center is a 501(c)(3) nonprofit organization, founded in Washington, DC in 1976. Classes and workshops that train, inspire, and support dancers of all ages and stages of development. Drop-in classes (adults), Series Classes (youth & adults), Summer camps (youth), Intro to Dance, Social Dance, Workshops. 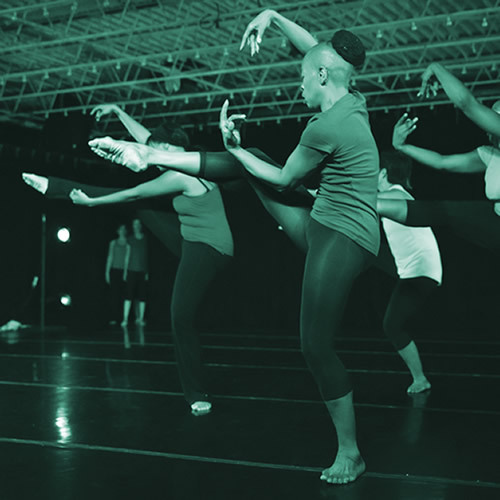 Rigorous conservatory-style training programs for youth and adult students dedicated to dance. Youth Dance Ensemble, American Dance Conservatory, and LEAP! Program for Adults, Master Classes. Programs to strengthen communities and improve education through dance. In-school and after-school dance education, integration, & residencies. Free educational concerts. Step Ahead (summer employment program for older youth). Concerts and performances that entertain and enlighten audiences, building appreciation and support for the art of dance. Joy of Motion Dance Festival, Studio to Stage, Youth Performance Companies, presented works.